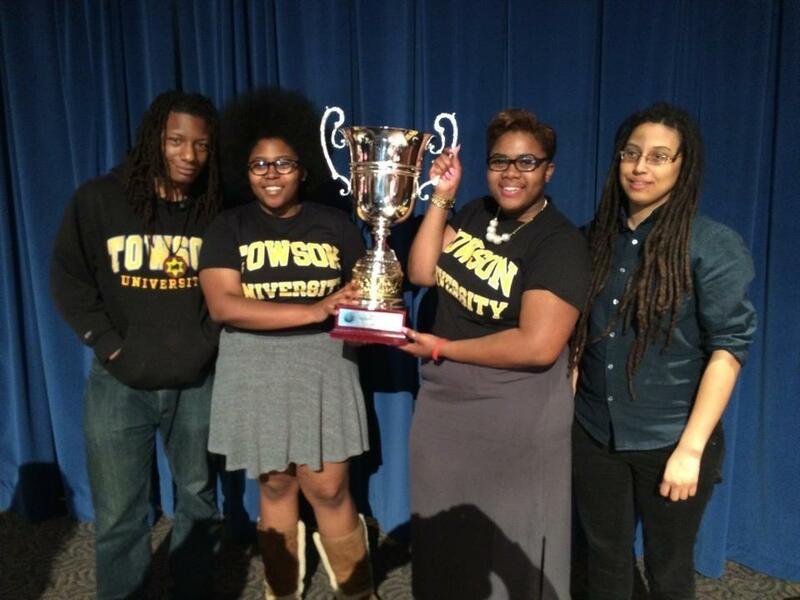 Towson University won the 2014 Cross Examination Debate Association’s national championship on March 24, of this year. The team members inexplicably used the n-word repeatedly and babbled nonsense. …Uh, man’s sole “jabringing” object disfigure religion trauma and nubs, uh, the, inside the trauma of representation that turns into the black child devouring and identifying with the stories and into the white culture brought up, uh, de de de de de, dink, and add subjectively like a white man, the black man! The topic this year was the War Powers Resolution. And they won – A peak moment in American academia.